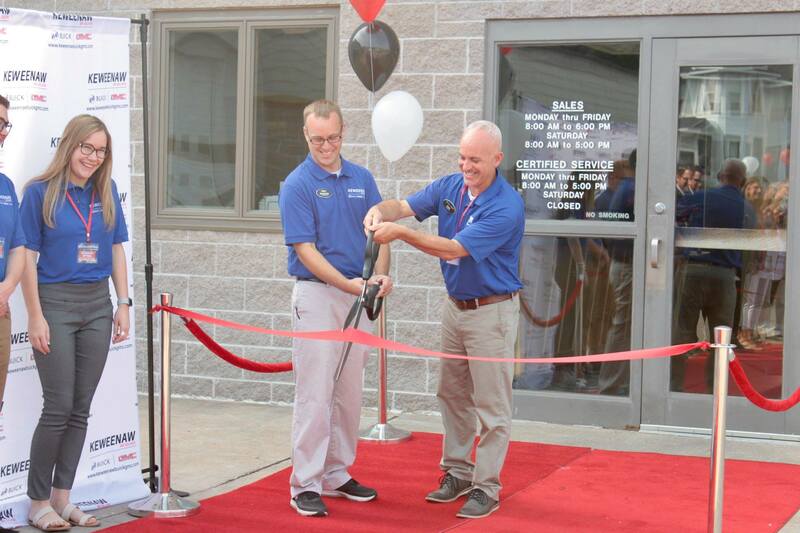 Celebrating their new Houghton location! 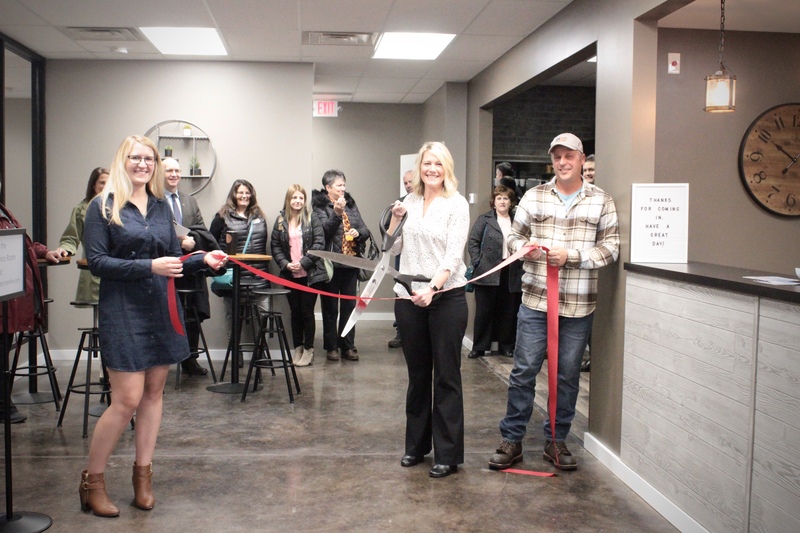 Celebrating their Grand Opening of their new location & 5 Year Anniversary! 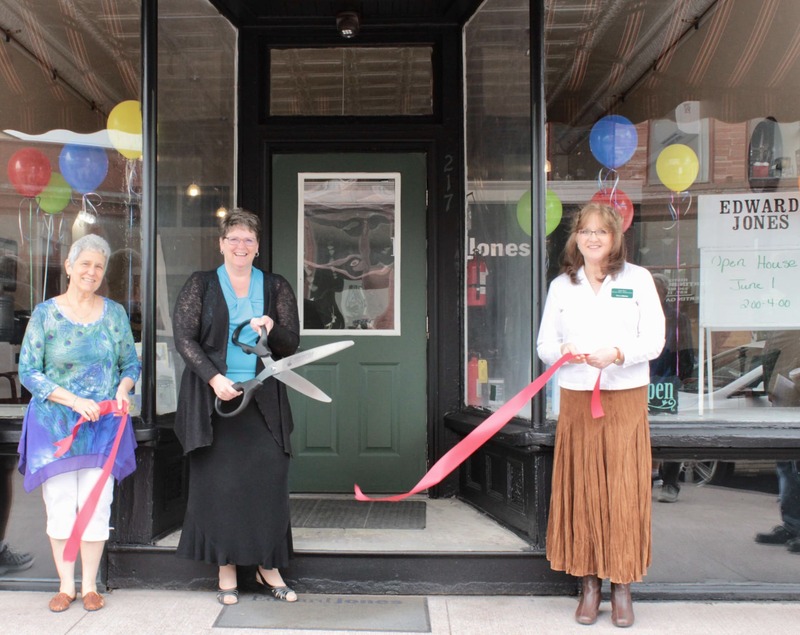 Congratulations to Shelly Larson, Financial Advisor, Edward Jones on the new office location! 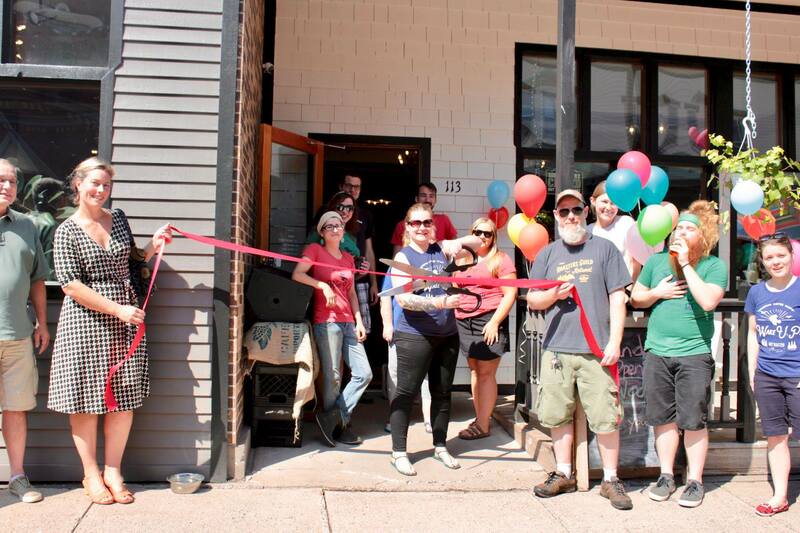 Congratulations to 1Q1 Quincy Coworking on their new Hancock Location! 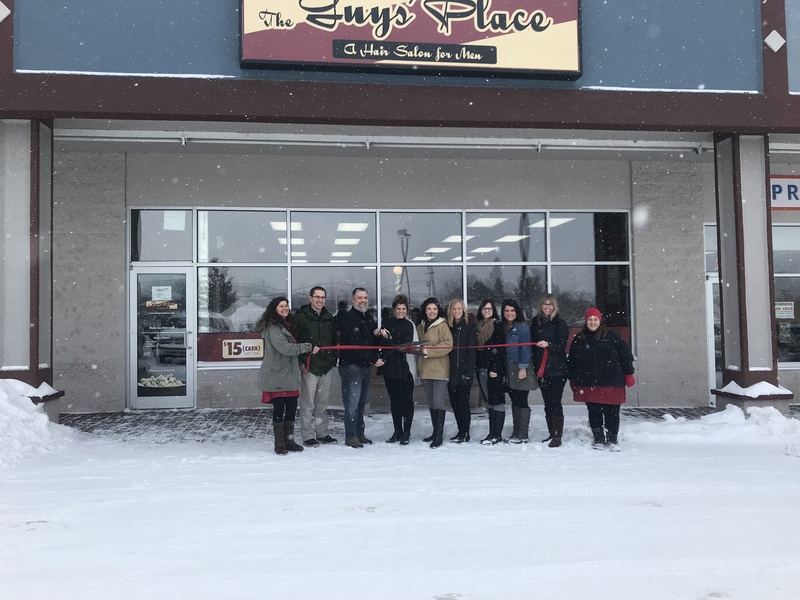 Congratulations to The Guys' Place on their new Houghton Location! 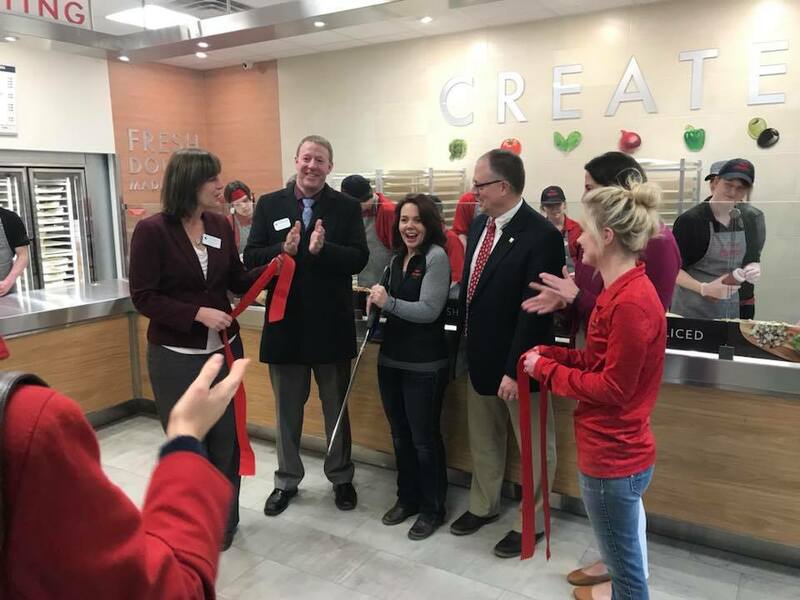 Congratulations to Papa Murphy's on their new Houghton location!